Rare Find! 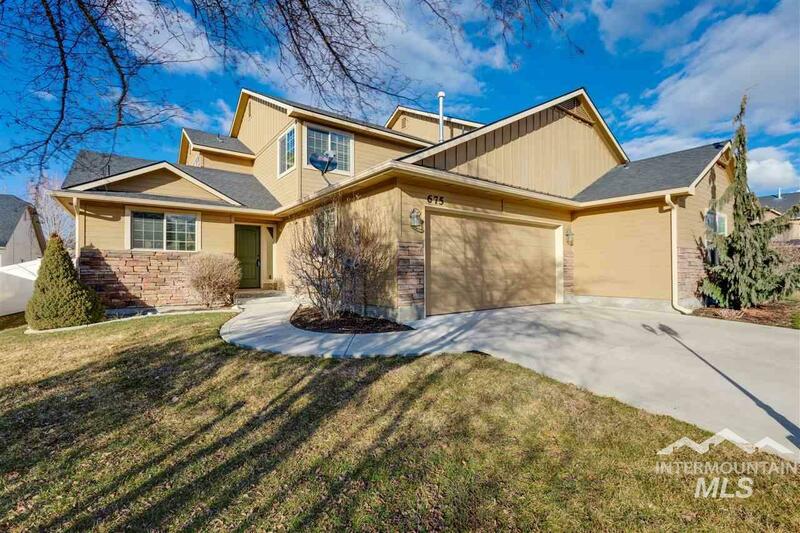 Well-appointed home in Eagle under $300k! 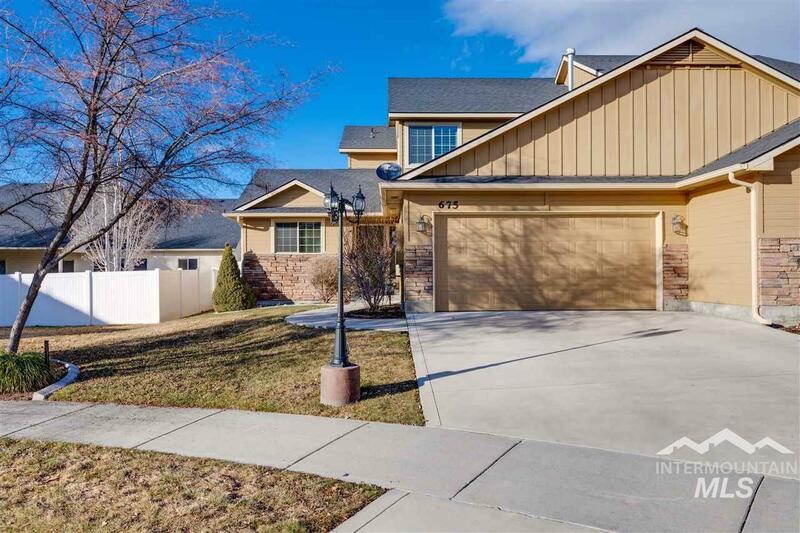 Gorgeous home has a townhome feel, with the care-free maintenance of a condo! Association takes care of the exterior maintenance so you can enjoy the beautiful interior details: granite countertops, hardwood, stainless appliances. 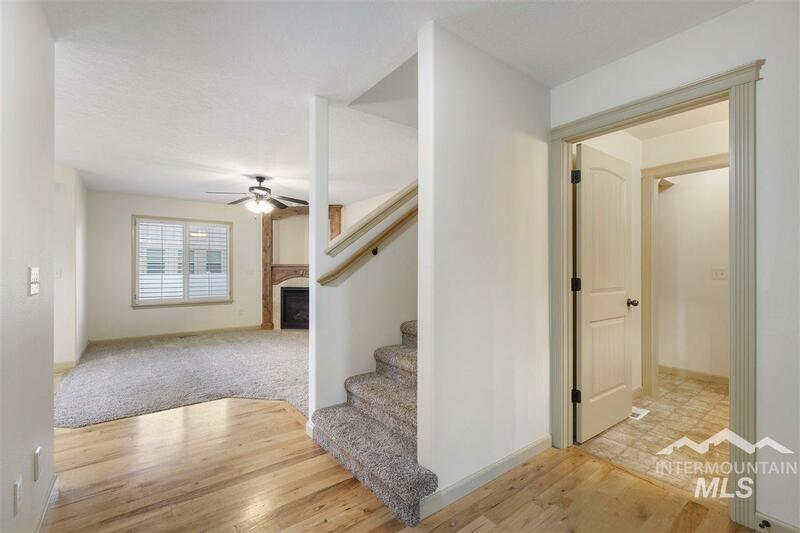 Main-level master with en-suite bathroom and separate tub & shower, walk-in closet. Fully fenced back yard and quaint patio area. 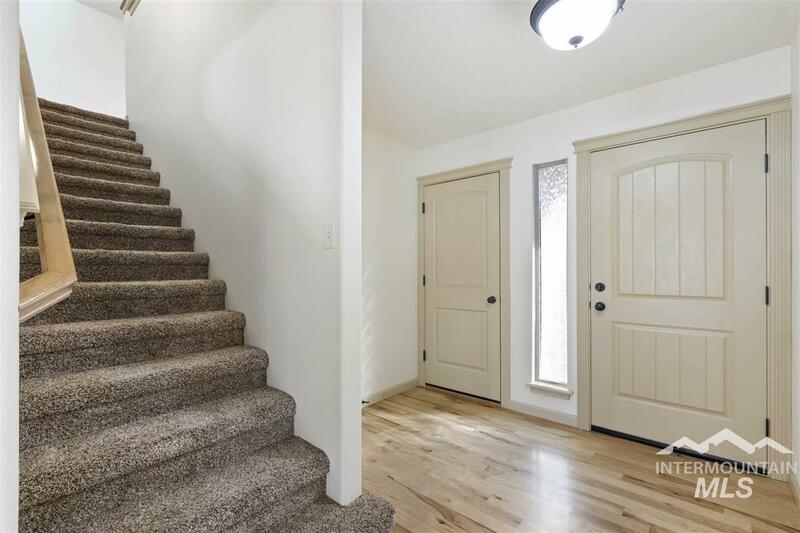 2 bd, 1 ba upstairs plus added bonus room/living area. Must see! Buyer to verify all.